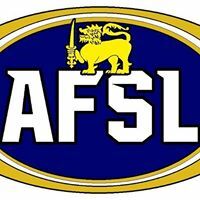 AFL Asia in conjunction with the Shanghai Tigers are delighted to announce that we will be hosting the AFL Asia 2019 Shanghai Cup at the Wellington College on Saturday June 1st. 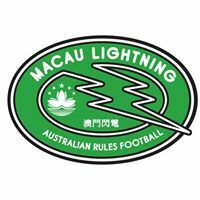 After a downsized tournament in 2018 due to the AFL game being played on the Saturday and the Shanghai Cup on the Sunday, we are aiming to build on the foundations and successes of the inaugural Shanghai Cup in 2017, which will again be open to footy clubs/teams from all over the world. In 2019, we are planning to have 3 Divisions – Open Men’s, Masters Men’s & Juniors, which is exciting to say the least! 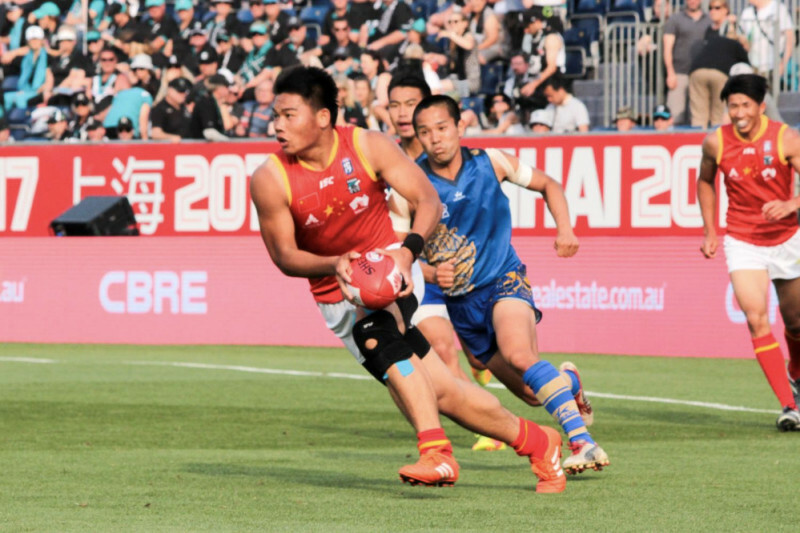 The Open Men’s & Master’s Men’s format will feature squads with up to 20 players, which includes 12 players on the field – 4 Forwards, 4 Midfielders & 4 Defenders. 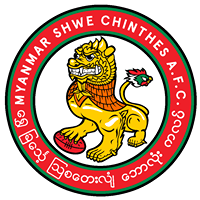 The Junior’s Division format will be negotiated and organized closer according to numbers, ages, etc. The 2019 Shanghai Cup promises to be bigger and better than the first installment in 2017! Get on board ASAP! 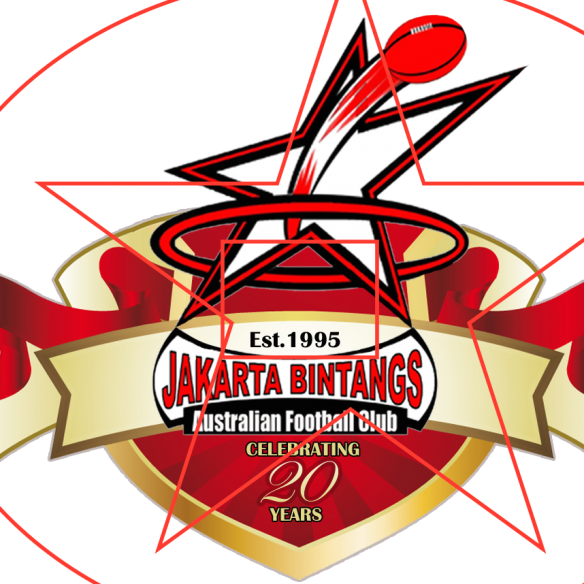 -120 Corporate Tickets within ‘The Boundary Clubs’ area, which includes the same 5 hour drinks package + game day Shanghai hat for $AUD220.00. 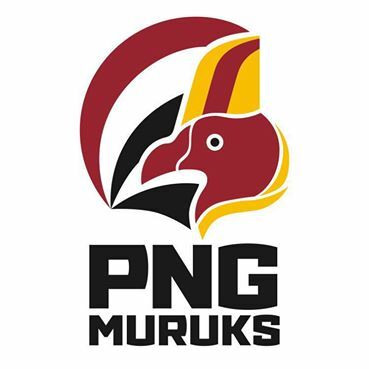 -160 Grandstand Terrace Tickets, which are a valued at $AUD20.00 for adults tickets and $AUD10 for children/student tickets. 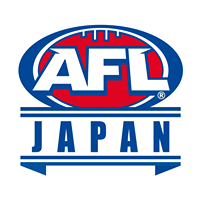 It must be noted that the AFL & Port Power have put aside the 120 ‘Boundary Club’ Tickets and the 160 Grandstand Terrace Tickets for AFL Asia and those participating in the Shanghai Cup and attending the Port Power vs. St. Kilda game from the wider AFL Asia community. Please contact us directly if you and your team would like to take up either option that is available at your convenience. 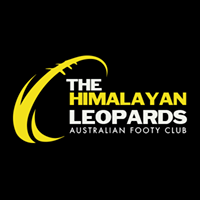 Please Note: If there is significant public interest particularly for ‘The Boundary Clubs’ Corporate Tickets from the General Public, the 120 tickets currently available to AFL Asia will become open to the General Public. 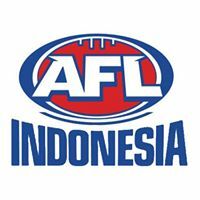 Please enter the AFLASIA campaign code regardless of which ticketing option you, your club or associated network of friends from the AFL Asia Community are purchasing as it’ll allow the AFL and Port Power to track how many tickets have been purchased, given there’s an allocated amount for AFL Asia and the potential need to obtain additional tickets if need be. 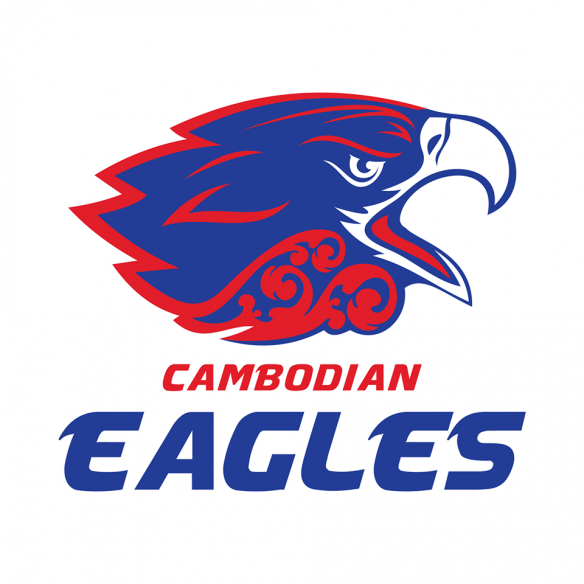 The AFL ticketing team have also set up the link below with code ‘AFLASIA’ for people to pay in CNY so that purchases in CNY can also be tracked back to AFL Asia.